With the Profoto D2 Duo Kit 500/500 kit, you’re always up to speed. Whether you’re shooting portrait, food, fashion or sport. 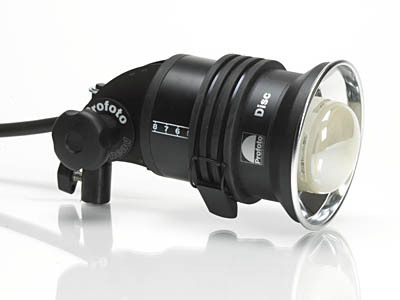 No matter what the environment, the Profoto D2 Duo Kit 500/500 is always up to speed. This is speed, versatility and light shaping excellence together in one package, so whatever the photographic challenge and whatever the location, you’ll always be more than a match for it. 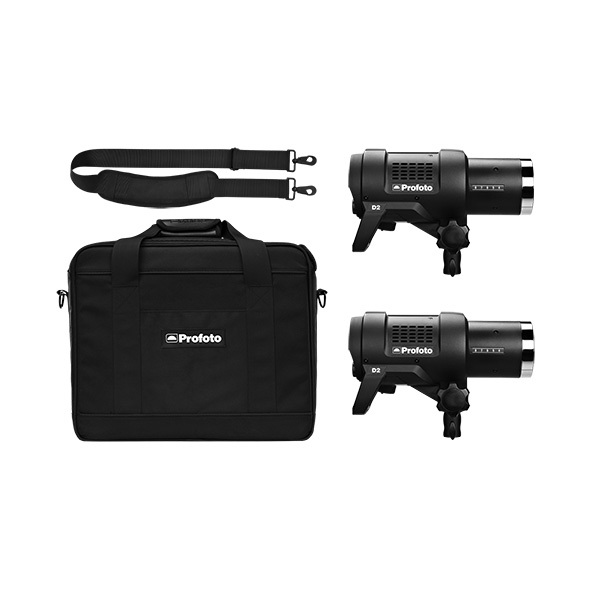 The D2 Duo Kit contains two D2 Monolights, the fastest monolights around complete with a high-quality carrying bag. 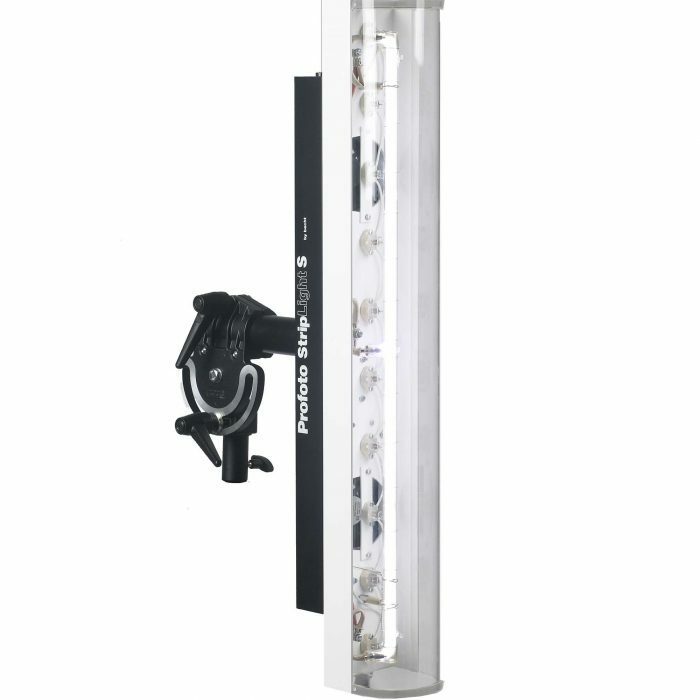 This is the ideal kit for photographers who want to expand with two new monolights and create light excellence. 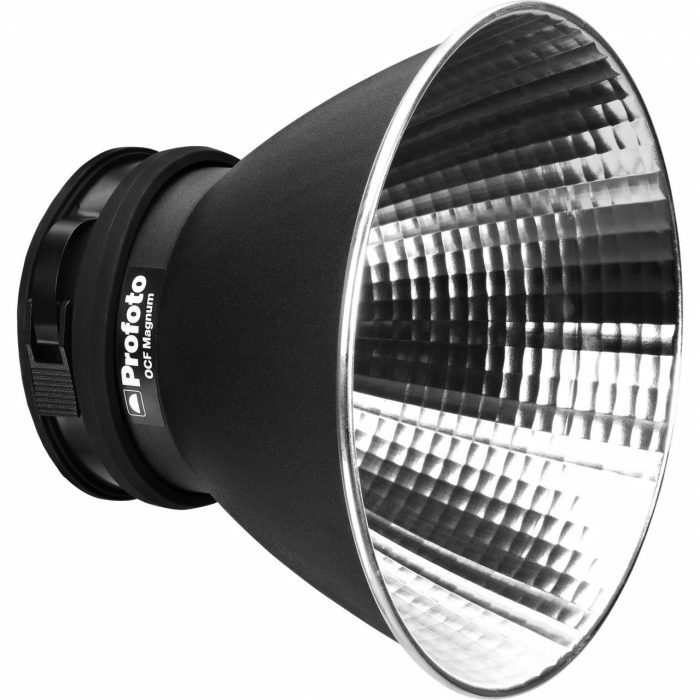 Built-in reflector for maximum output and minimising of straylight. 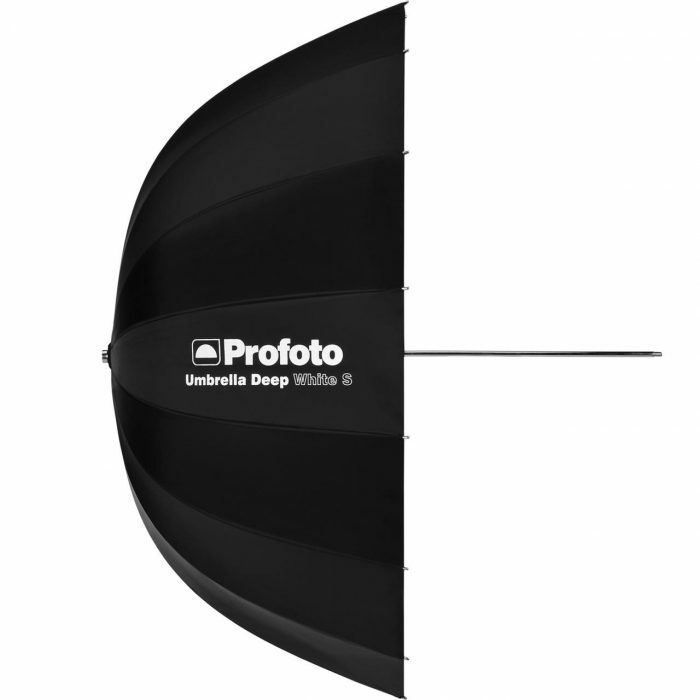 All of Profoto’s deep umbrellas have a deeper parabolic shape compared with the average umbrella. The deeper the shape, the better control you have of the light spread.